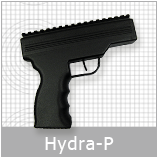 MINING – LRAD® systems increase property security. LRAD-RX™ linked to radar and ground, thermal and motion sensors, operated from a control centre, can give mine security much greater control over the environment. 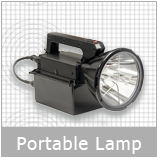 Pits and shafts can be cleared of illegal miners using portable or vehicle mounted LRAD® systems. 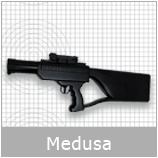 Enforcement of safety zones can then be maintained. 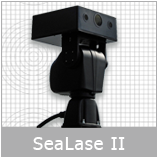 OIL & PETROCHEMICAL – Manned and unmanned oil rigs, pipelines, refineries and depots require increased area security. 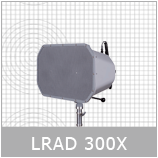 LRAD-RX™ can be operated remotely across an IP network enabling system operators to respond to potential threats from a safe location while creating a complete, unmanned security solution. 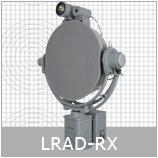 LRAD-RX™ accepts intruder position information from other IP-enabled sensor systems systems to find, track and repel potential threats automatically. 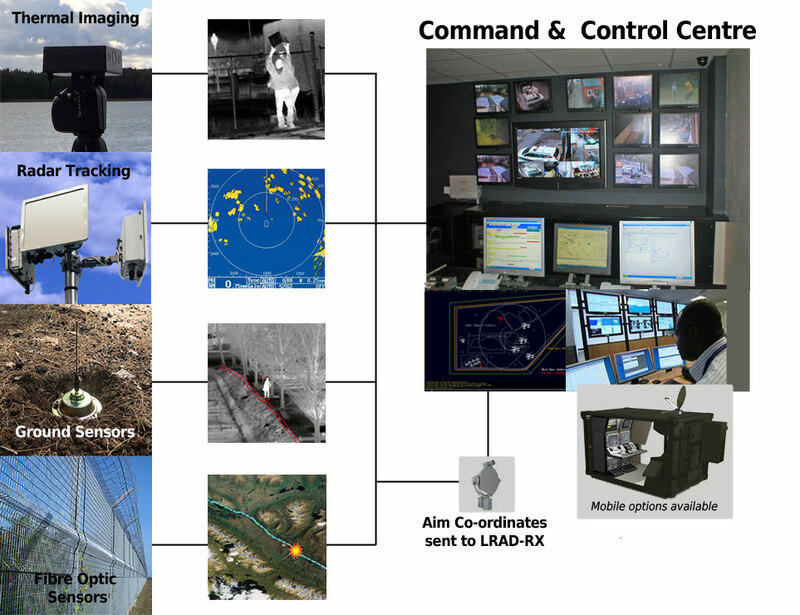 PHARMACEUTICALS – LRAD-RX™ linked to radar and ground, thermal and motion sensors, operated from a control centre, can give your security personnel total control over your environment. 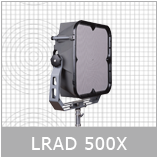 LRAD® systems increase perimeter safety. 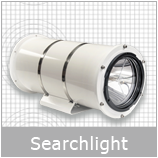 Get larger coverage with fewer personnel. 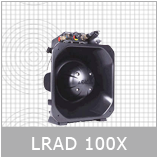 BUILDING & CONSTRUCTION – LRAD® systems have proved far more effective than traditional megaphones or P.A. loudspeakers. 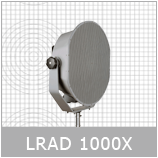 LRAD® is unmistakably clear, cutting through the high ambient noise levels of a construction site to get vital messages across. 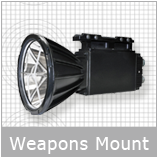 LRAD® systems increase perimeter security of material stock yards and enable enforcement of safety zones. 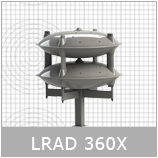 LRAD® integrated with other technology provides security system controllers with the ability to determine the intent of a potential threat at the earliest possible moment and at the greatest distance.